Smiles are universal & your smile is unique! 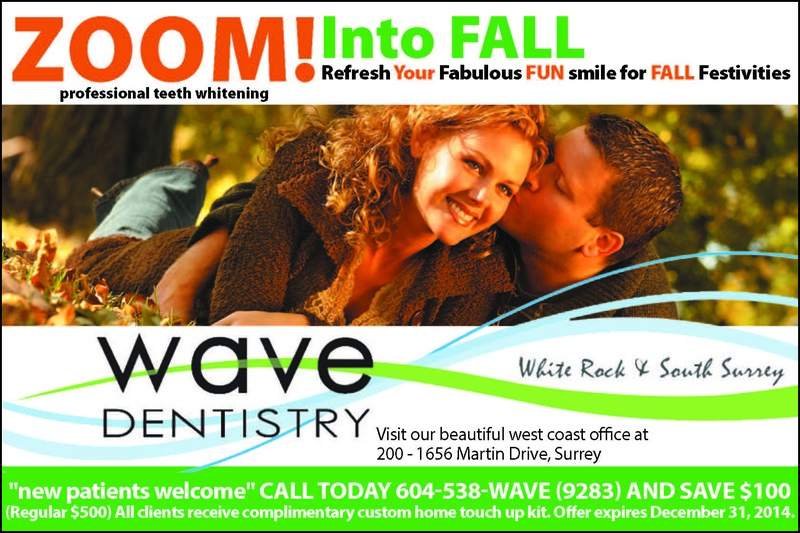 At WAVE our dental care team can help you maintain a healthy beautiful smile. 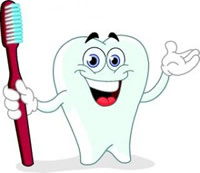 Our professionals have both the experience and expertise to help our clients of all ages choose the services and care that best suites their dental health needs both safely and cost-effectively. We welcome all patients, including those needing urgent or remedial care. To help us know your health needs better please click on New Patient Forms and complete your confidential Patient Information. a children’s activity area with educational books & learning aids to help you and your child have an enjoyable experience at the dentist! What a great dentist and office. Their team was great. Great care and wonderful people to work with.